Your wedding is coming up and you are trying to tie up all of the loose ends. One of the events that is going to happen at your wedding that you probably need to get yourself prepared for is your first dance. Hey, let's face it, there are many people out there that are not very good dancers and you may be one of them. But considering that you and your fiance are going to be out there all alone on your big day and it just doesn't seem like you are going to be putting your best foot forward as you are tripping over each others. So, you are probably wondering, what is the solution to this problem? We suggest dance lessons. Why not be at your best on the biggest day of your life. It truly is worth the extra effort to know that you will at least be passable as you and your fiance sashay across the floor. 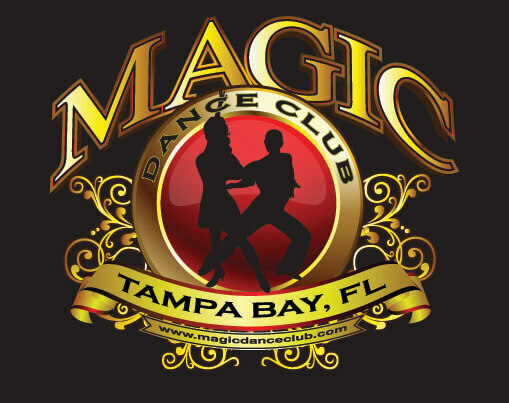 So, before you do anything else, start seeking out some dance lessons in the Tampa area. Then make sure you have this guide with you wherever you go so that you know what to ask each candidate that you interview. You need to find a few dance studios to consider before you setup any interviews. One of the places you can check is the world wild web. Do a Google search for “dance lessons in the Tampa area.” You will more than likely receive a lot of results and you will need to take your time and check out each and every website in order to determine which studio is worth your time to check out. Ask your friends, family and coworkers if they have ever taken dance lessons and if they actually worked. This could be a great source of information too since it is somebody you know and trust. One other potential source are your wedding vendors that you already have a relationship with. After you have delved into all three sources, you should have enough potential candidates to check out. Call each one and setup an appointment so you can interview each one. You have probably never had to seek out this kind of candidate before so you will want to be armed with specific questions. Make sure you know the song that you want to dance to and it would be a great thing if you had a copy with you. Find out how long the instructor thinks it will take for you and your fiance to get up to speed. Do you need to purchase a package of lessons? What should you wear to your lessons? What kind of shoes are the best? How long is each lesson? Should you try to learn a choreographed routine or is it better just to know some moves and kind of freelance? How long should your first dance last? One piece of advice to both of you. Be patient with each other. Getting testy when everything doesn't go right will do nothing productive for anyone. So, try and take a deep breath and relax as much as possible and try and enjoy learning a new skill. Who knows, you might end up picking up a hobby that you will continue after your wedding.